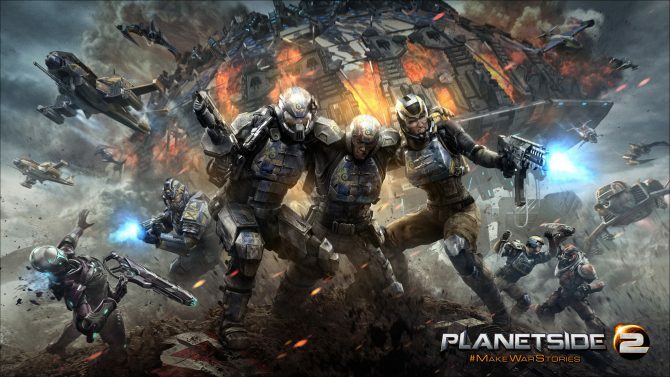 Planetside 2 has been a very long time coming on PS4, but at long last the MMOFPS is finally available on PS4 and can be downloaded right now for the low low price of free. 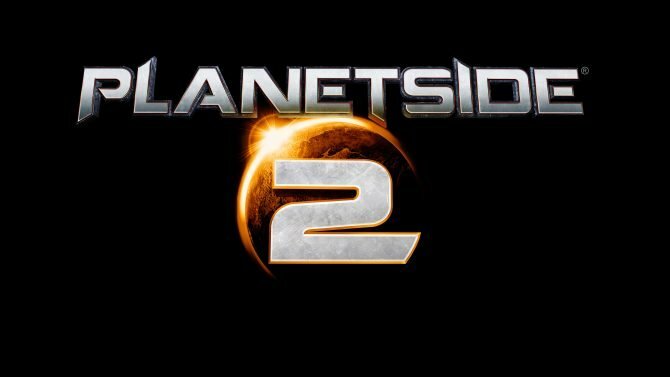 Sony Computer Entertainment and Daybreak Games announced today that the massive online shooter PlanetSide 2 will officially launch on PS4 on June 23rd. 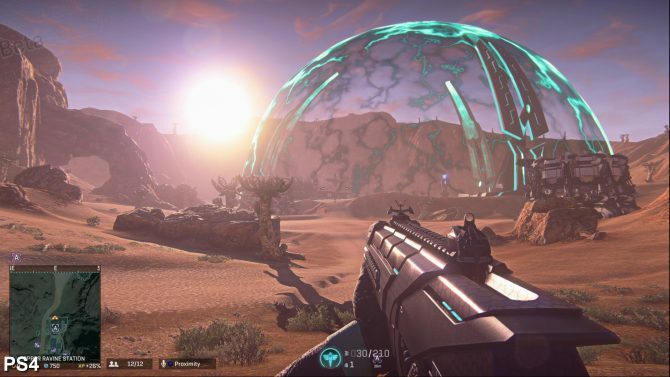 Yesterday we've shown you a batch of screenshots of PlanetSide 2's closed beta on PS4, and today we have more, giving us a further glimpse on how the game looks on Sony's own console. 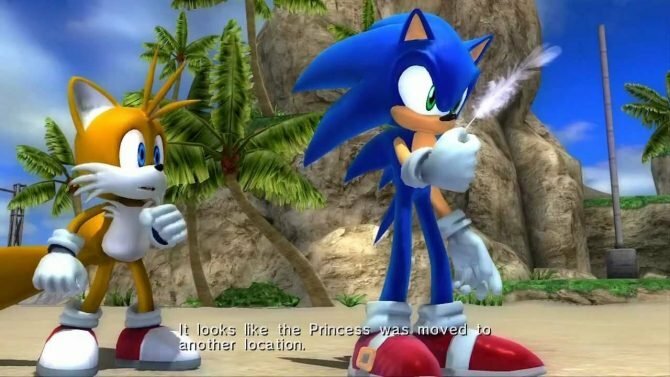 I'm sure there had to be some camping. 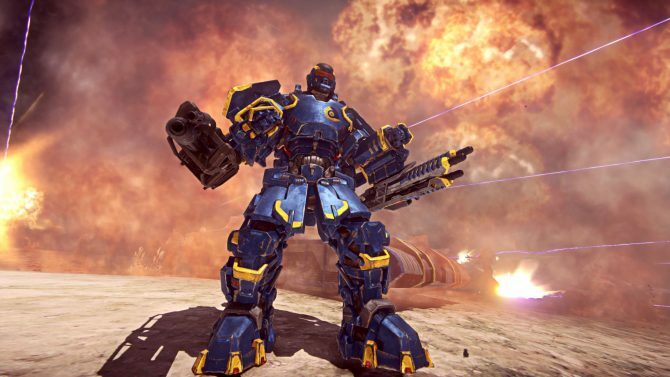 Planetside 2 set a new Guinness World Record for "Most players online in a single FPS battle." 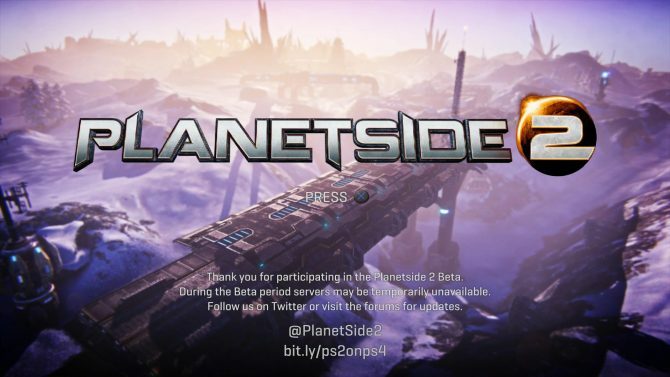 The PlanetSide 2 beta finally has a launch date on PS4, and Sony Online Entertainment John Smedley dropped a few more pieces of information in the comments of the official PlayStation blog post and on Twitter. 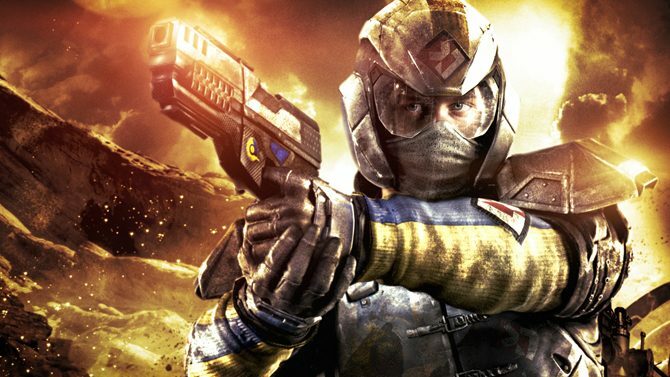 Looks like the long wait for the Planetside 2 beta on PlayStation 4 is nearly over, as the build was approved first pass and is on schedule to release next month. 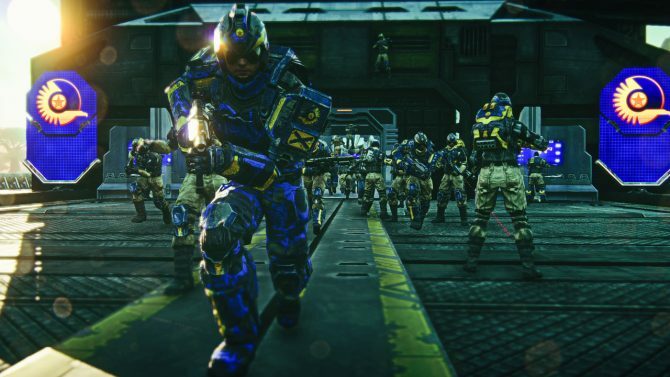 Planetside 2 received a substantial update yesterday, adding several new gadgets for players to toy with and squashing several bugs. 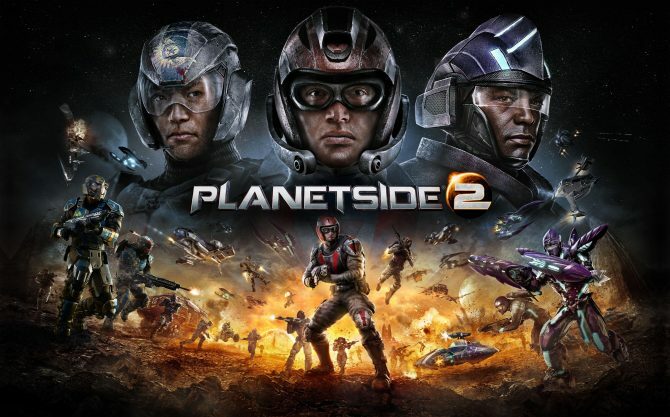 Sony Online Entertainment just made the sign-up page for the closed beta of PlanetSide 2 on PS4 available. 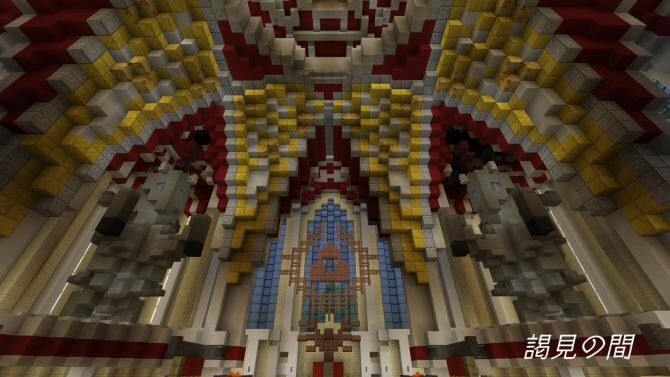 Today Sony Online Entertainment streamed about twenty minutes of gameplay of the PS4 version of Planetside 2 to celebrate the second anniversary of the PC release of the game. 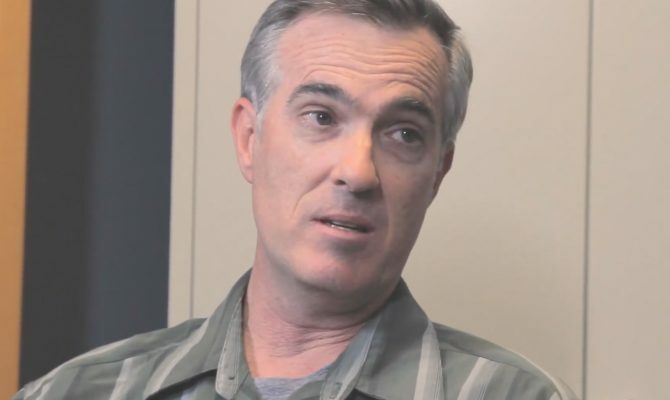 Sony Online Entertainment Associate Art Director John Roy passed away on Tuesday, leaving behind his wife Bianca and four children. 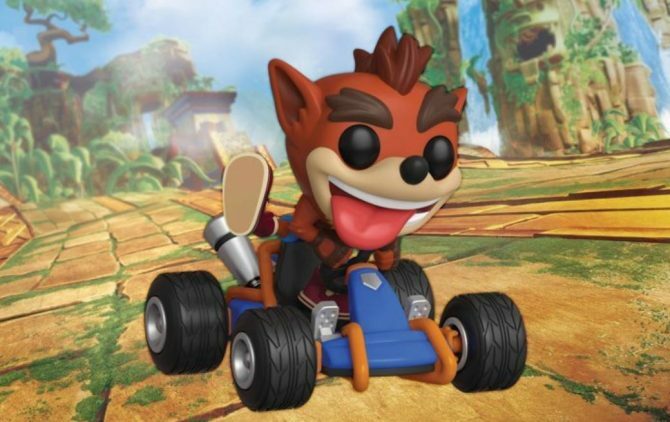 Oh, so that's how they do it. 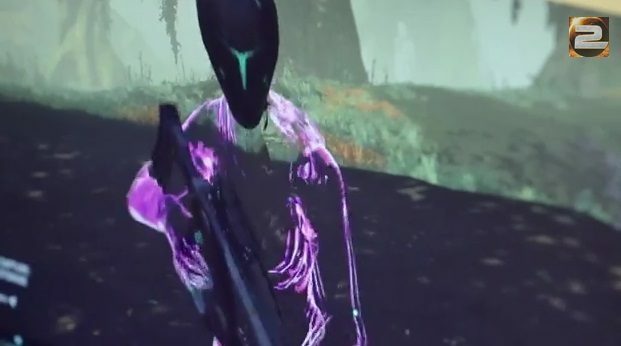 Check out how bugs are handled in free to play shooter PlanetSide 2. 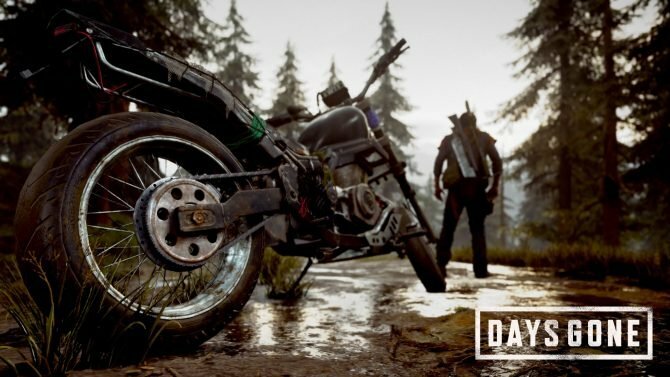 A post by the development team on the Planetside 2 forums has revealed all of the new changes, bug fixes and Halloween event coming to the game in tomorrows update.